SKU: DB002. 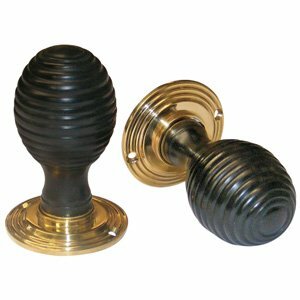 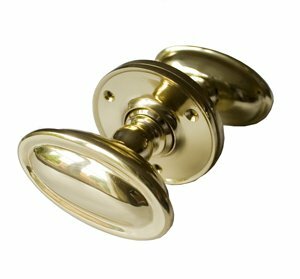 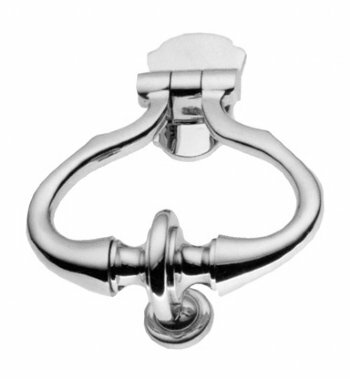 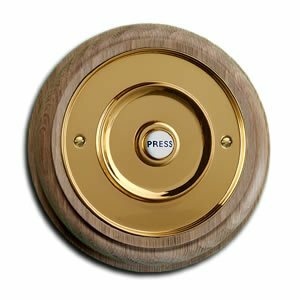 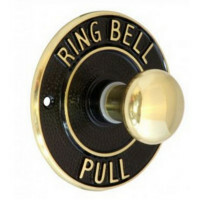 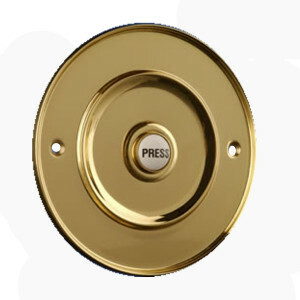 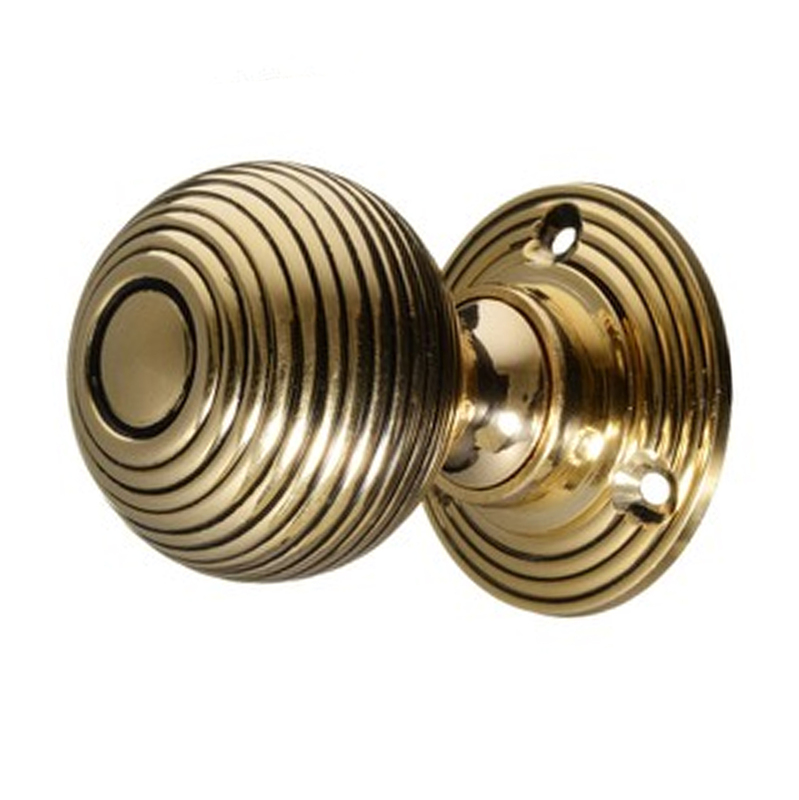 Categories: Door Bells, Front Door Furniture. 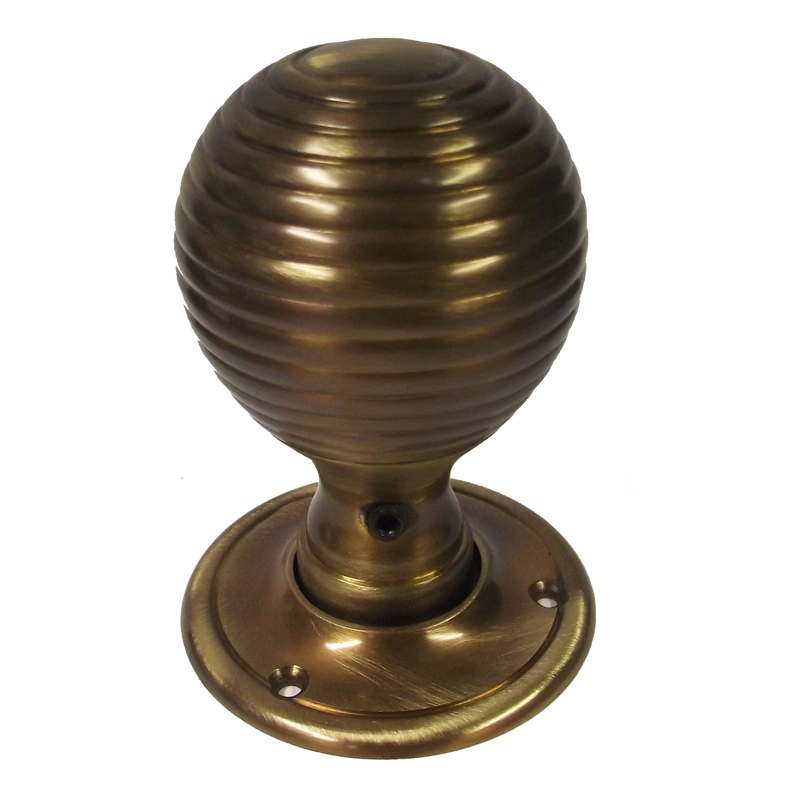 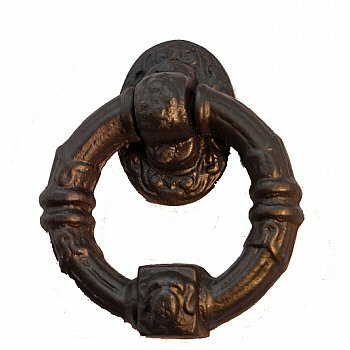 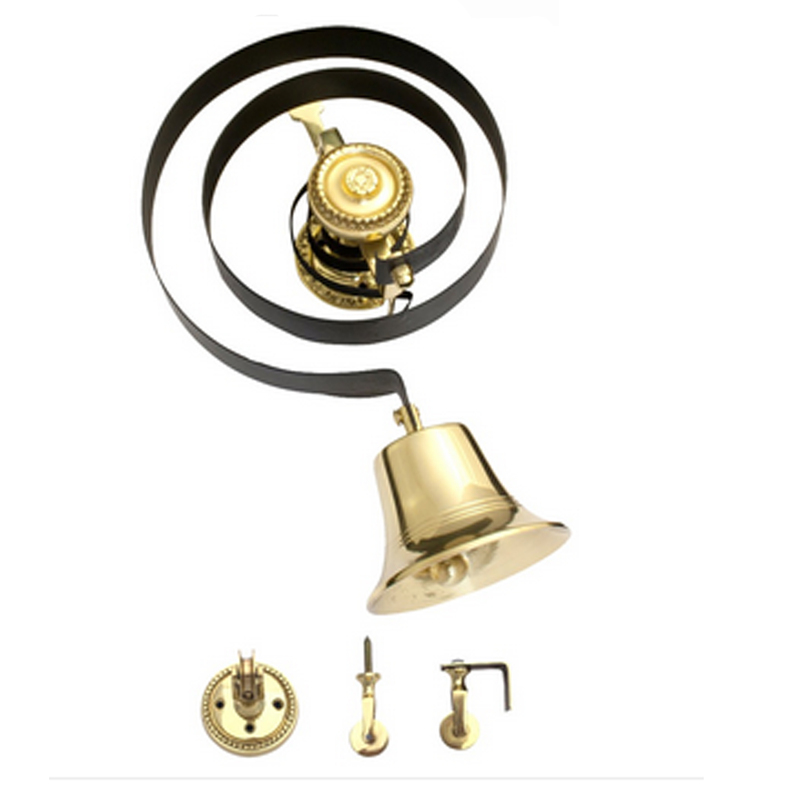 Victorian brass & black spring loaded mechanical bell pull. 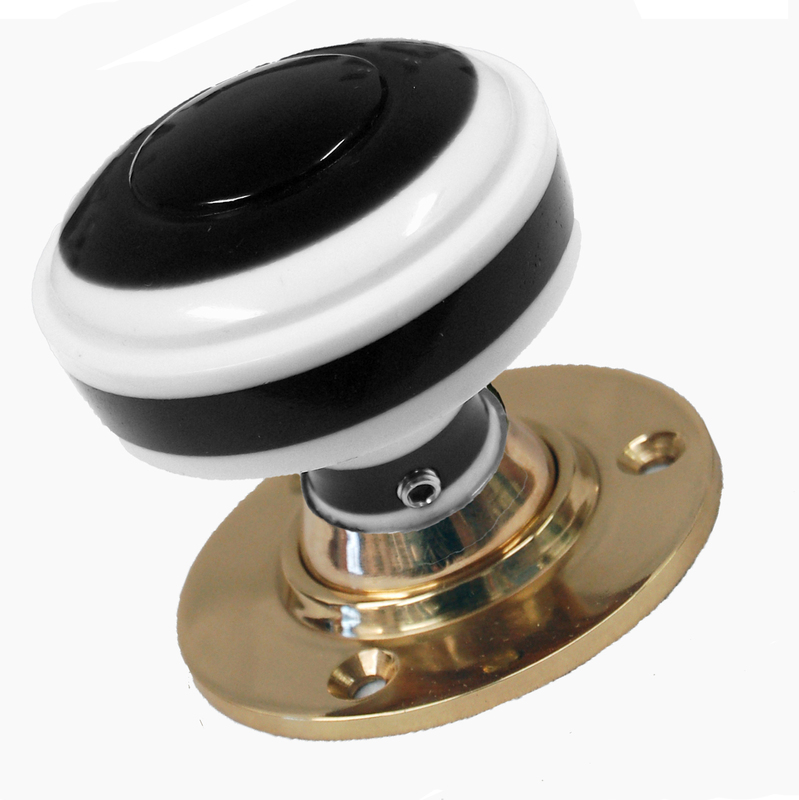 100mm dia complete with fixing screws.